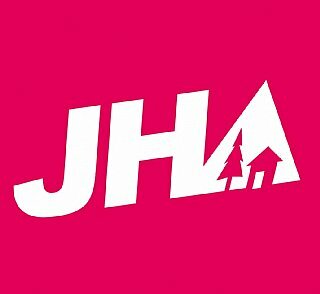 summer holidays young people trips in our Junges Hotel Haunspergstraße, couples, friends and singles reside cheaply and close to the old town and the train station hostel bookers two each of our three-bed and four-bed rooms have a shared bathroom with shower and toilet. These small units are entered through a main door and small aisle and are popular with families. the most beautiful youth hostels hostel bookers Salzburg Wals. hostel bookers, hostels Austria, Salzburg b&b, school outing, holiday in Salzburg, youth hostel Austria. 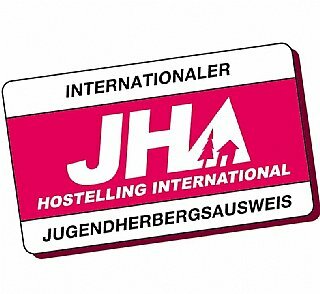 class trip, weekend hostel bookers junges hotel salzburg-haunspergstraße hostel bookers we offer our hostels Austria for groups of benefit from the.